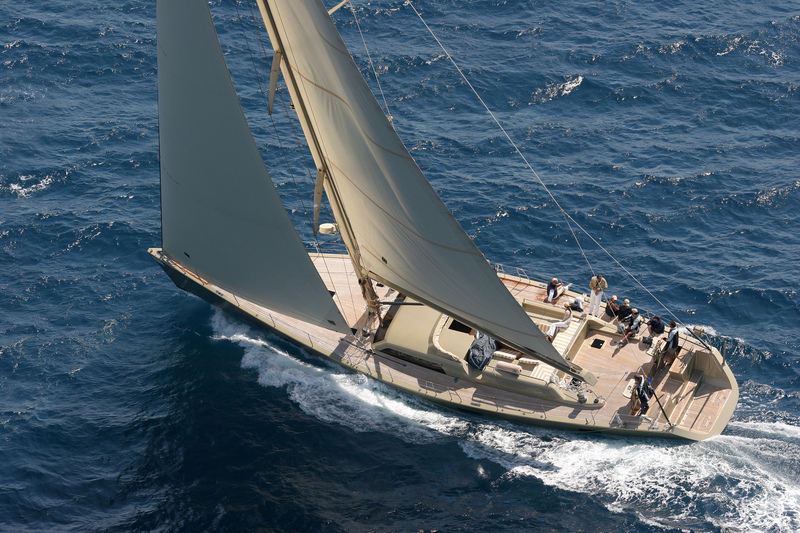 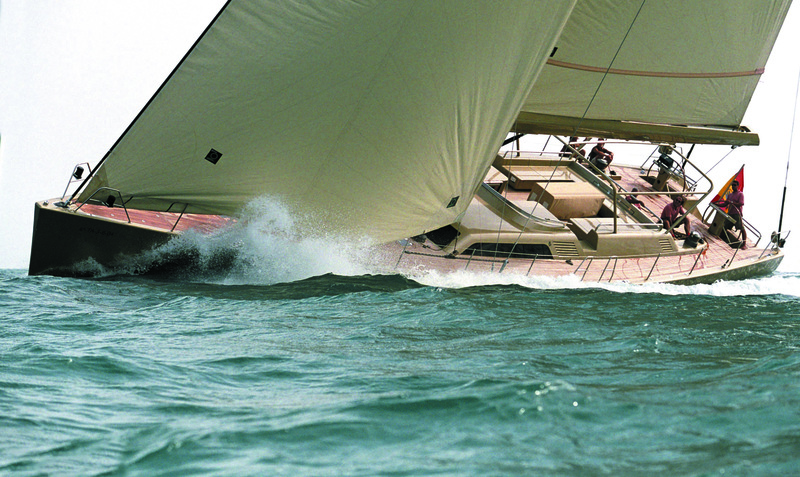 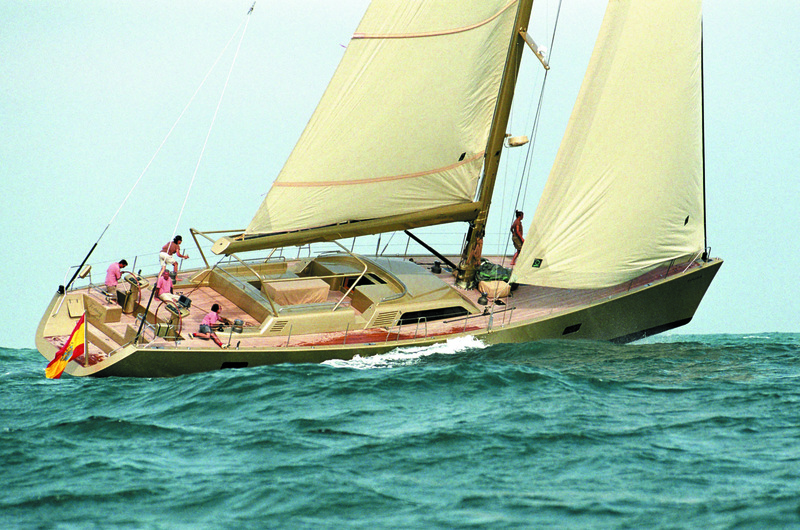 Fortuny is a 24 meter sloop designed by Germán Frers, it has a 6 meter beam and displaces 35 tones. 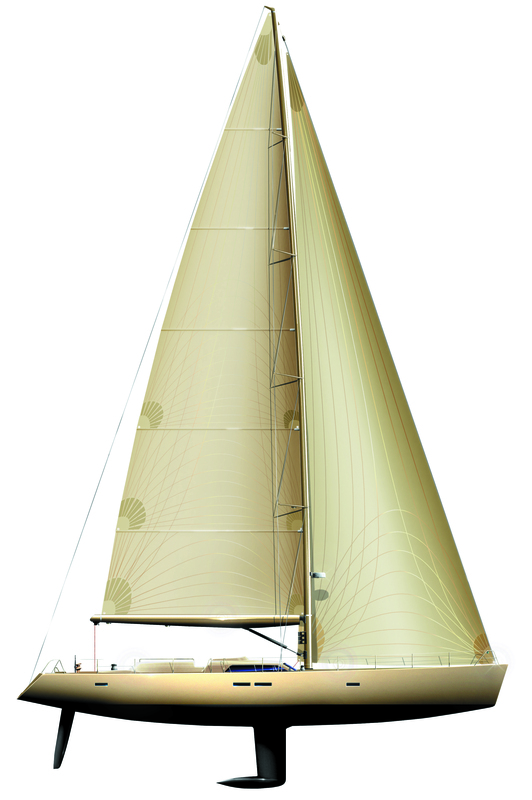 Its hull and deck are built in sandwich construction, using pre-impregnated Carbon fibers, Nomex honeycomb and Corecell foam. 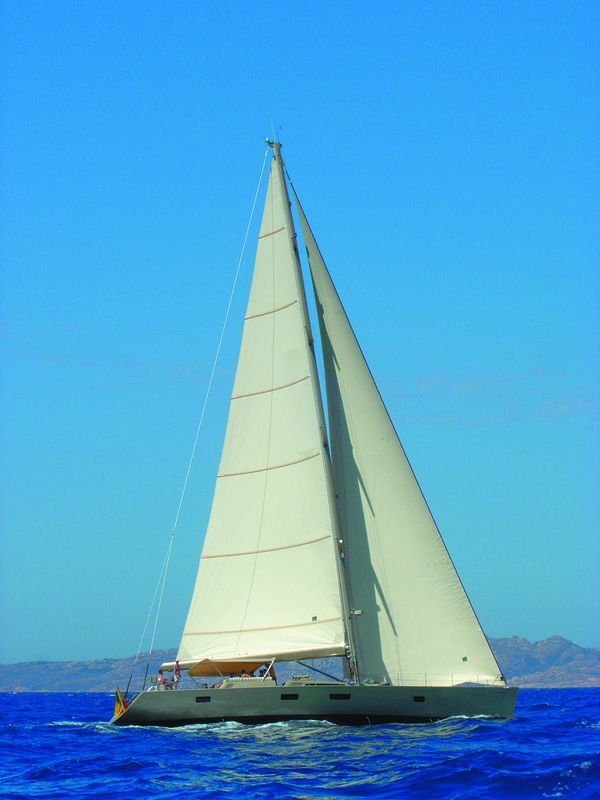 The boat was cured on a specially-built oven, with the entire completed structure receiving a final post-curing to manufacturers recommendation. 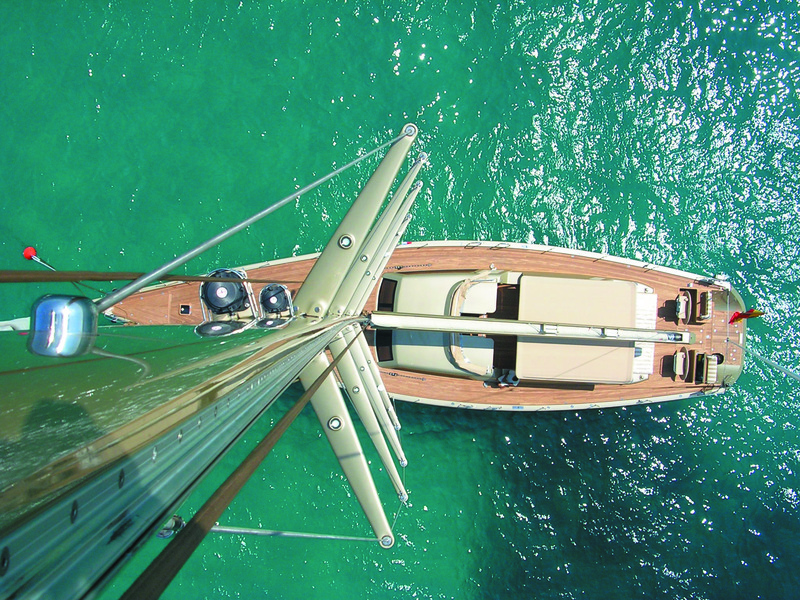 The deck areas are finished in selected quarter sawn teak plants played with black caulking compound. 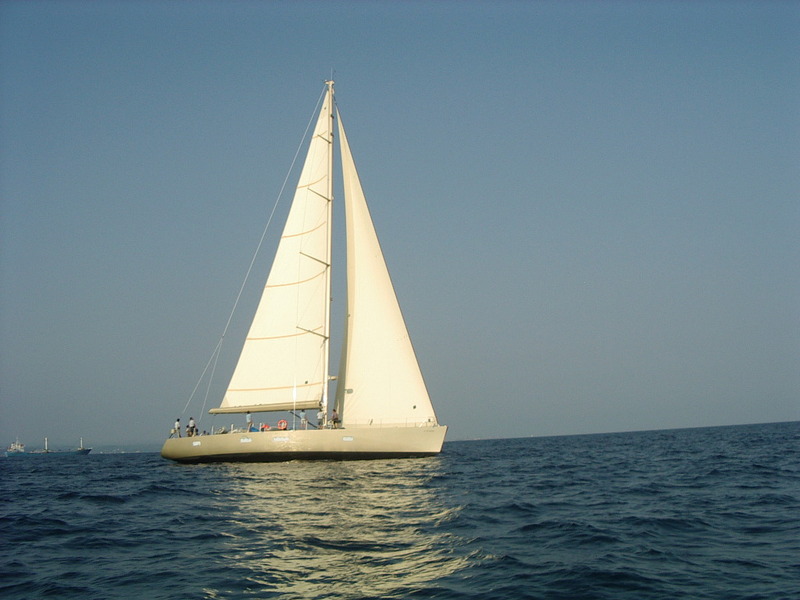 All exterior surfaces are filled, faired and finish coated with Awlgrip paint and the bottom and the keel with antifouling paint.